It’s summertime, and that means lots of us are on the road — a LOT! Admittedly, we don’t travel nearly as much as we did when we lived overseas, but with my husband’s family 2 hours away, and my family 3 states away, we still have our fair share of road time. So, I was so excited when I got the opportunity to try out the latest and greatest from The BeLOVED Life. 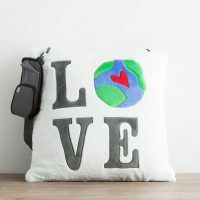 Their new plush travel pillows are seriously my latest obsession when it comes to anything remotely related to travel. 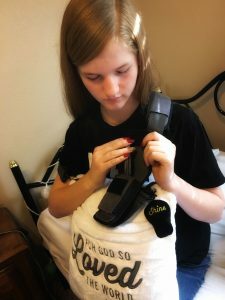 We got to try out the For God So Loved the World plush travel pillow recently, and I cannot say enough great things about it! My 13 year old daughter used it on her school choir trip to Disneyland recently. The over-the-shoulder strap made it so easy to carry her suitcase, paperwork, and everything else, while still being able to bring a comfortable and stylish pillow along for the ride. The phone pouch on the strap was amazing. 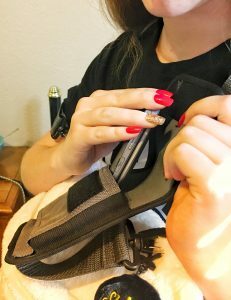 It was the perfect size for her phone, and allowed her to keep it close by without risking it falling out of her pants pocket — not to mention it was much more comfortable for the 6 hour bus ride to not have a phone in her pocket! There’s also a pocket/pouch on the backside of the pillow where she could slip a couple of snacks and a blanket. All in all, the pillow was a huge hit. Her friends all wanted one by the end of the trip. 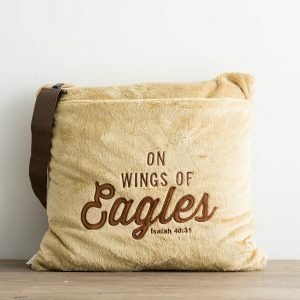 Of course, as a mom, I love the positive messaging on the pillow itself, as well as the opportunity for my daughter to share the Bible with her friends and classmates in a non-threatening way. 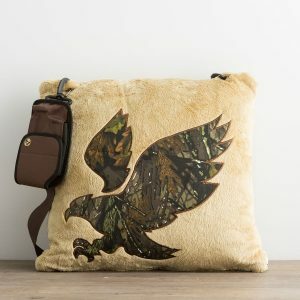 I also love that there are several different options of styles of pillows. Each has a unique positive message, and there are even ones the boys will love! 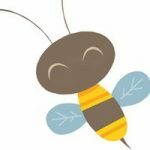 Mimi’s designs have been featured in Seventeen Magazine’s “Top 10 Back to School Products,” and reviewed by the TODAY Show. 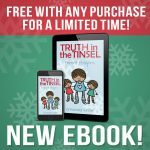 “This new product,” Mimi continues, “was designed to bring life and energy and vibrance back into the pre-teen product market, and to get the kids excited about learning God’s Word, and growing in their faith.” How can you beat that, right? Well, Mimi takes her faith and messaging to heart. 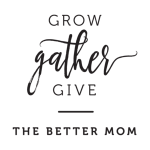 That’s why The BeLOVED Life has “committed to joining the fight against physical, emotional, and cyber bully attacks” by pledging to donate 10% of each sale towards anti-bullying programs and non-profits for children. Can you guys see why this product, company, and entrepreneur tick all the boxes for me? Click here to get one of these adorable pillows, and know that you’re not only investing in your child’s spiritual well-being and growth, but also making a difference in the life of a child affected by bullying. Win-win if you ask me!